With severe water shortages and drought grabbing an ever growing piece of our daily news, it only stands to reason, conserving this precious resource is more important than ever. Gardeners and weekend warriors typically waste over 50% of what water they use for outdoor irrigation. 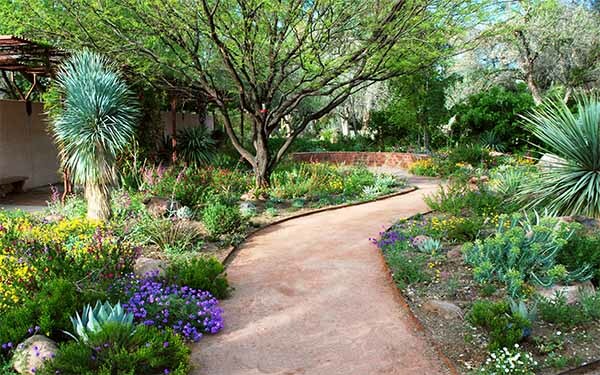 In this episode we meet author and waterwise expert, Nan Sterman in her own backyard to learn how to use less and still have a beautiful garden and landscape, no matter where you live. Then it’s back to the GGW Garden Farm to see the installation of an ultra-efficient irrigation system for the lawn and garden. Love your show! Near the end you showed your tv garden with some awesome raised beds. What kind of wood did you use for those? Thanks! The wood I used is cedar. Here is a link with detailed information about building raised beds with options for materials to use. Wonderful show Austin Texas Great People who really care! I love your show! I wish you would nix the background music, it’s unnecessary and annoying. Thanks! Hi Patty. All the music has been changed since these episodes you watched were filmed. They were reruns of older shows. We heard from a lot of folks who shared your feelings so we changed things up. The newer shows will all be more to your liking. Thanks for writing. 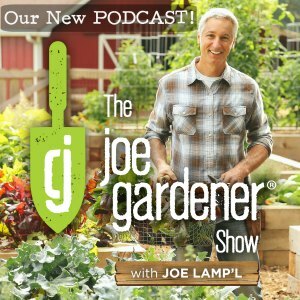 Where do I find more information on the super cool ultra efficient irrigation system (with the weather station) I saw on episode 722? I watch the TV program regularly and I have used many of the ideas you have presented.